Need a place for Mom? Come home to this 3 bedroom/ 3 bath Villa with a downstairs apartment. 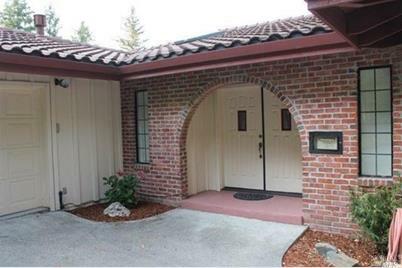 Enjoy 2800+/- square feet with a fireplace, decks and sunny location on a cul-de-sac. This is definitely worth a look. Driving Directions: Sherwood Road, R on Daphne, R on Madrone Drive, R on Madrone Place. 25318 Madrone Place, Willits, CA 95490 (MLS# 21417857) is a Single Family property that was sold at $225,000 on February 26, 2015. Want to learn more about 25318 Madrone Place? Do you have questions about finding other Single Family real estate for sale in Willits? You can browse all Willits real estate or contact a Coldwell Banker agent to request more information.